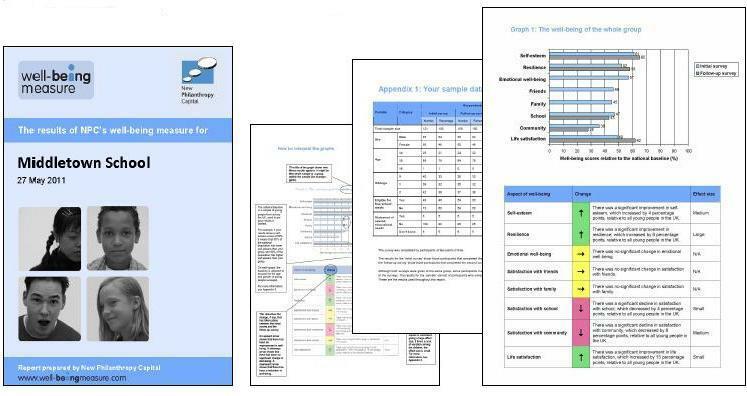 You’ve run your survey, the responses are in, you’ve printed out your final report and are wondering what to do next… Making sense of your results might seem daunting but it shouldn’t be. To make it easy, we’ve created some easy-to-use guidance you can refer to, which you can download below. In the guidance, we divide the task of making sense of your results into three parts: (1) Familiarising yourself with the presentation of the results, (2) Identifying patterns in your results, and (3) Explaining these patterns. As well as using the guidance, it is important to approach your results with an open mind. You may see things that surprise or disappoint you, but this is all part of the research process. To download our guidance for initial surveys only, click here. To download our guidance for initial and follow-up surveys, click here. 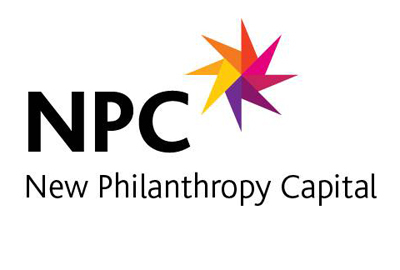 For further help, you can email us about our consultancy services wellbeing@philanthropycapital.org.